“It had me at ‘shoe compartment,’” says Polovoy of this Nike bag that not only has a separate spot for your kicks but also a laptop sleeve and padded straps for an ergonomic fit. 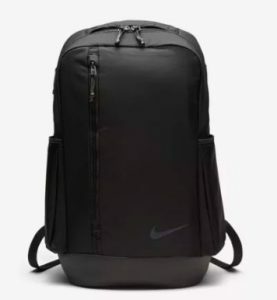 Nike Vapor Power 2.0 Backpack, $70, nike.com. These shoes feature a mesh upper for breathability, a wide toe box for stability, and gum soles for traction and support. Polovoy likes that they’re also super-lightweight with a thin sole, with allows for quick movement. “And yes, they’re kid-sized. 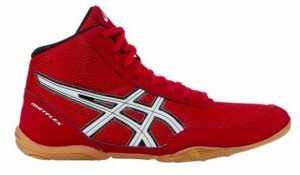 Any entrepreneurs looking for an untapped market—please start a women’s boxing shoe line!” Asics Kids Matflex 5 Wrestling Shoes, $50, dickssportinggoods.com. These leather mitts from UMA have an absorbent foam lining and Velcro closure for a snug fit. Polovoy had hers customized with her initials. 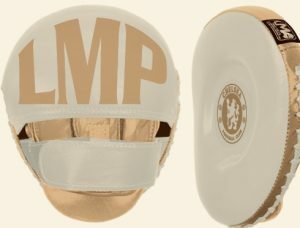 UMA RT Velcro Boxing Gloves, $90, boxingcustom.com. Polovoy says wearing wraps is crucial for keeping your knuckles and wrists protected under your gloves. 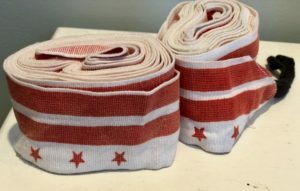 She loves these since they also feature the print from the DC flag. Wraps, $15, available at Nuboxx. “My coworkers call it my signature look. 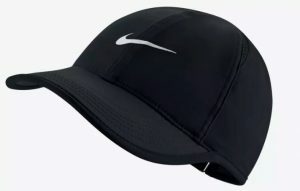 I’m just trying to keep all this hair out of my face, so I can see what I’m punching.” Nike Featherlight Adjustable Hat, $24, nike.com. As a backup, Polovoy keeps this “tiny but powerful” speaker from Bose on-hand in case of any malfunctions during a workout. It measures around four inches wide by four inches high, is waterproof, and has a six-hour battery life. 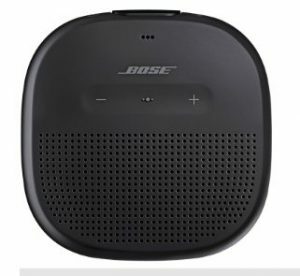 Soundlink Micro Bluetooth Speaker, $100, bose.com. “As fitness instructors, yelling is part of the job description. I’m also a speech language pathologist and treat voice disorders, so I understand the importance of keeping your vocal cords (and body!) hydrated. This bottle is HUGE and keeps me from having to refill during or between classes.” Hydro Flask Wide Mouth 40 oz Bottle, $43, amazon.com. Polovoy considers this hairbrush a game changer since it cuts her hair-drying time in half, allowing her to get ready more quickly after AM workouts. The brush handles straight, wavy, and curly hair. 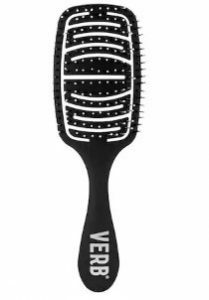 Verb Blow Dry Brush, $16, sephora.com. “Multiple workouts equal multiple showers equal dry skin, especially in winter.” This paraben-free lotion is made with purified Hawaiian water and comes from Polovoy’s favorite Oahu town, Kailua. It contains shea, aloe, and avocado oil that create a buttery—not greasy—feel. Lanikai Coconut Body Lotion, $16.50 for 8.5 oz, lanikaibathandbody.com. 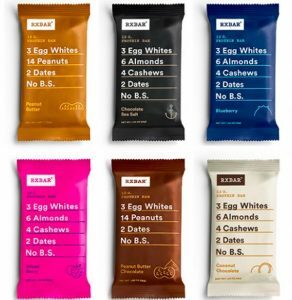 These nut and egg white-based protein bars are low on ingredients (no more than nine in each) and contain a balance of carbs, protein, and healthy fats. Polovoy keeps them in her bag for an easy go-to snack before a workout (maple sea salt is her favorite). RX Bar Pack, $37 for 16 bars, amazon.com. Kim Olsen joined Washingtonian in 2016 after moving to DC from Pittsburgh, where she earned an MFA in nonfiction writing at the University of Pittsburgh. She lives in Alexandria.